What type of pipes are suitable to be plugged? 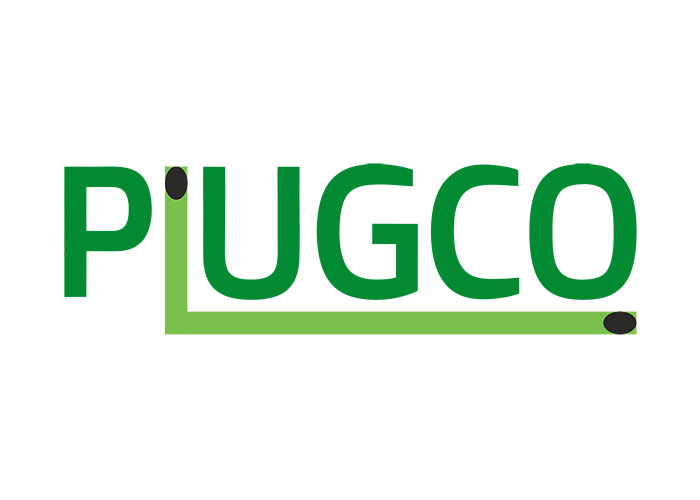 PlugCo’s products are suitable for all kind of pipe lines including concrete, steel, cast iron, PVC and CPVC. Before a stopper is installed in any pipe however, the piping should be thoroughly and properly cleaned of all foreign debris or substances to ensure solid contact between the plug and the pipe wall.